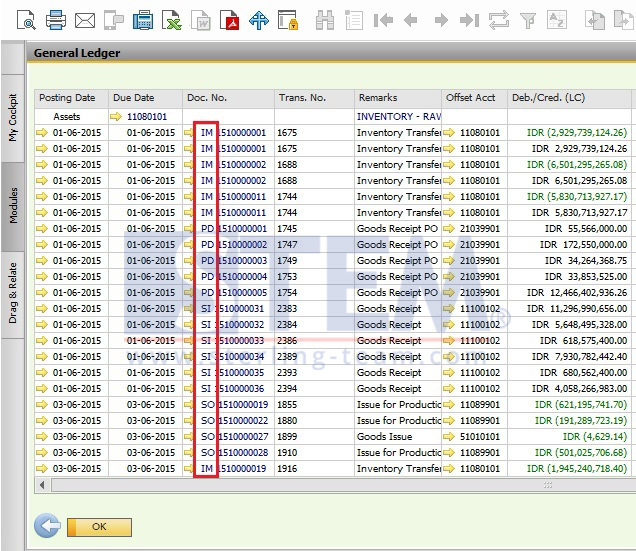 When you generate a financial reports, or inventory reports somehow you’ll find various document type on it, such as: IN, PU, PD, JE, DP, etc. It was called document type. 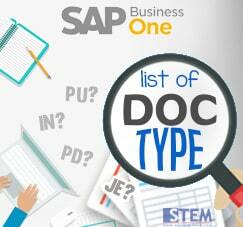 Note that all of document type not stored on any table on SAP Business One.